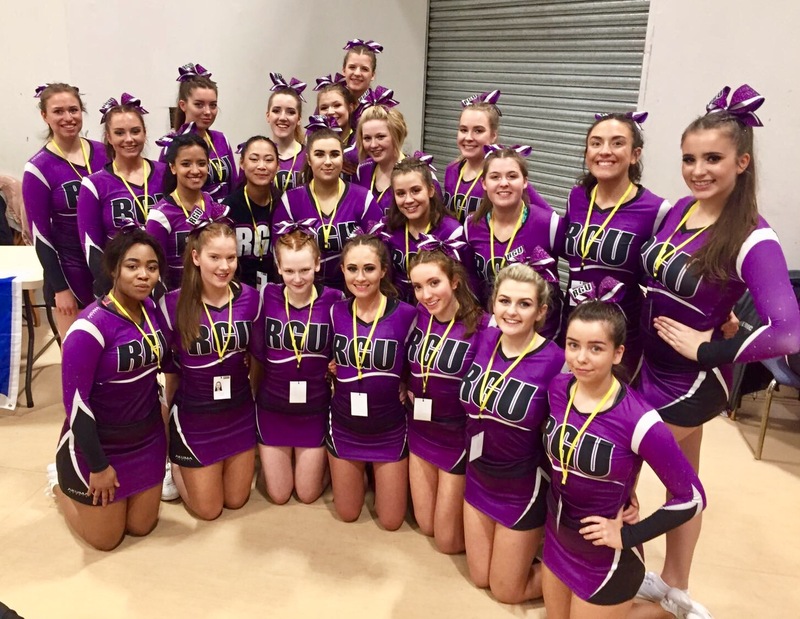 Last weekend I had my first ever Cheerleading competition alongside my amazing squad, the RGU Cobras. As a dancer I always wanted to try out cheerleading as well as it seemed so much fun. So obviously I was really excited when I found out that the university I was going to had a cheerleading squad. I have been a university cheerleader for 5 months now and I didn’t only have the best time but I also learned a lot about cheerleading itself and what it meant to be a cheerleader. Annoyingly, some people have many prejudices towards cheerleaders and don’t recognise cheerleading as a “real“ sport (just saying: the International Olympic Committee's executive board recognised cheerleading as a sport). Today I will therefore give you some insights into what it really means to be a college cheerleader and hopefully motivate you to join your university cheer squad as well! We usually train 2 times a week. Every two weeks we even train at 7 am (!) in the morning. However, before competitions, we train several times a week and sometimes even daily. As cheerleading is all about working as a team and being able to rely on each other you also can’t just be like “Nah I can’t be bothered going to cheer today“ because if you don’t attend training none of your other group members will be able practise the stunts. It is all about managing your time and fully committing to your team. Beside training, being a university cheerleader also comes with the social side. There will be loads of fun night outs and fundraising events to join, which will bring you even closer as a team and create really amazing memories. I have never done cheerleading before. And trust me when I say: it is so much harder than it looks. I didn’t really have any arm strength before joining cheer which is why after the first couple of cheer sessions I was so sore! My arms and shoulders were actually dying. Cheerleading is a great way to get a workout in - you will get strength training from stunts and tumbles and conditioning from dance routines and warm ups. The best part about it is that it, similar to dance, is a very enjoyable way to get a workout in because you don’t really focus on the workout side of it. Just as with any other society or sports club you join, being part of a cheerleading squad makes it so easy for you to meet new people and make friends as you all have a shared interest. Also big events such as adoption nights and competitions or the weekly team night outs are a great opportunity to bond with each other and to start conversation. Joining RGU Cobras was one of the things that made my first year at university absolutely incredible. It is just such an memorable experience with many unforgettable moments. Also, what a nice memory is it to look at your cheer uniforms in some years? I am literally just all about it! 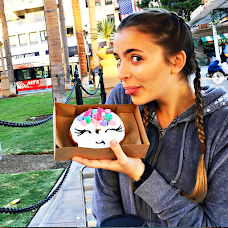 And: how cute is our bow? It is honestly worth joining cheerleading just for the bow! Have you joined any societies or sports clubs at your university? What clubs would you like to join in the future? 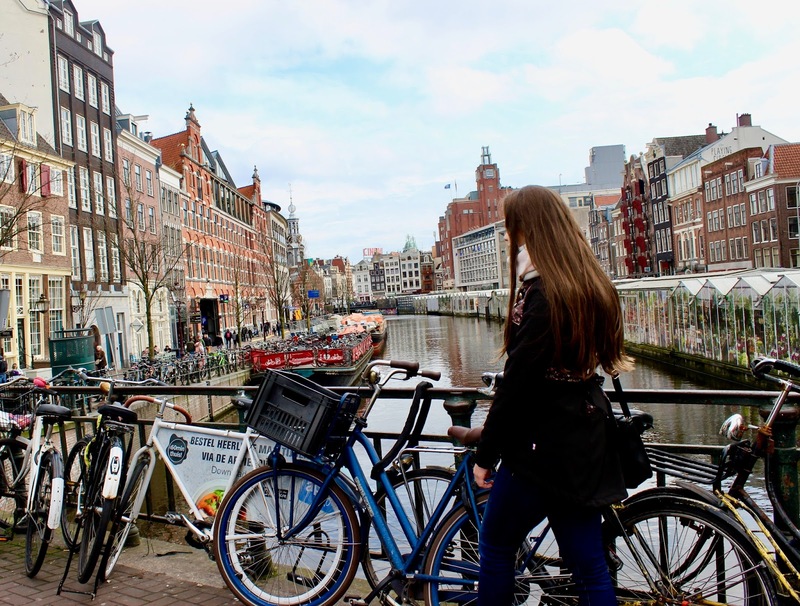 Last weekend I got the chance to visit beautiful Amsterdam alongside one of my dear friends from University. I have never been to Amsterdam before and I seriously had the best time as my friend (she is a local) was so kind and showed me around. 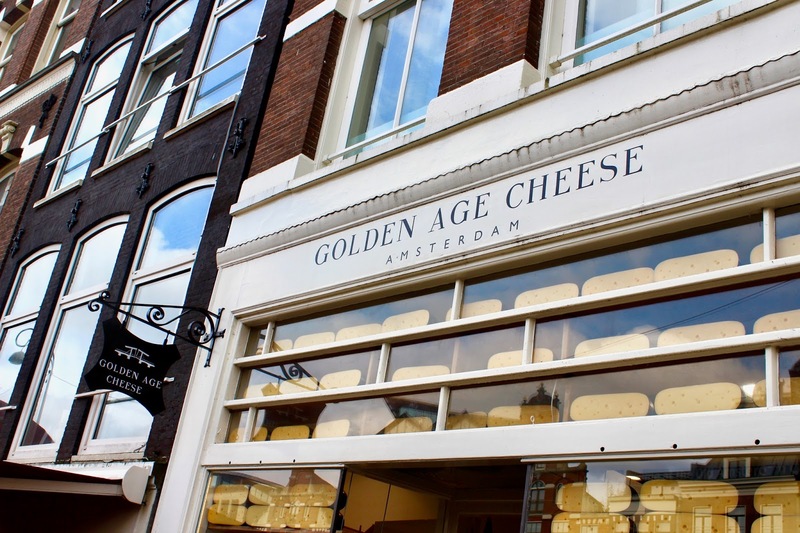 I got to discover some cool non-touristy, off-beat and alternative spots, which I want to share with you today in this 2-day Amsterdam itinerary. As a lover for videography I have been creating videos of my travel adventures for years now and I never published them. 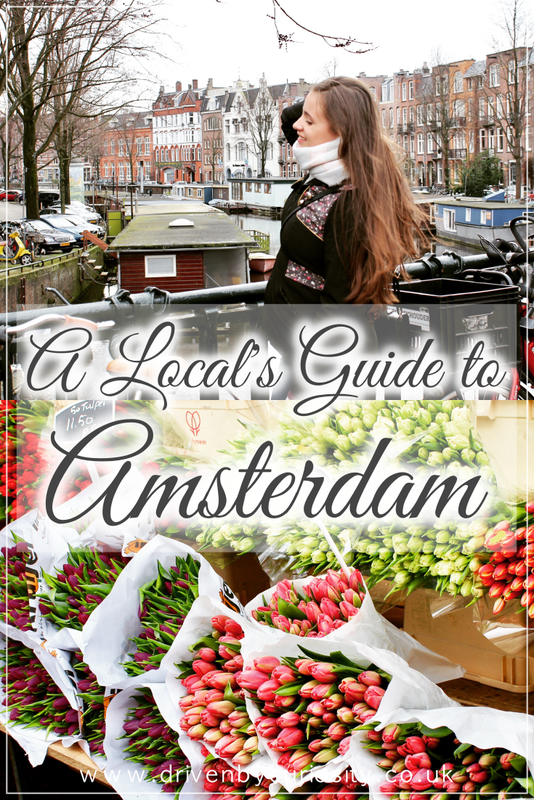 However, as I know that most of us prefer watching a video over reading text, I put up my little, cute Amsterdam video on YouTube for you to watch. Feel free to comment, like, share - I appreciate all kinds of feedback! 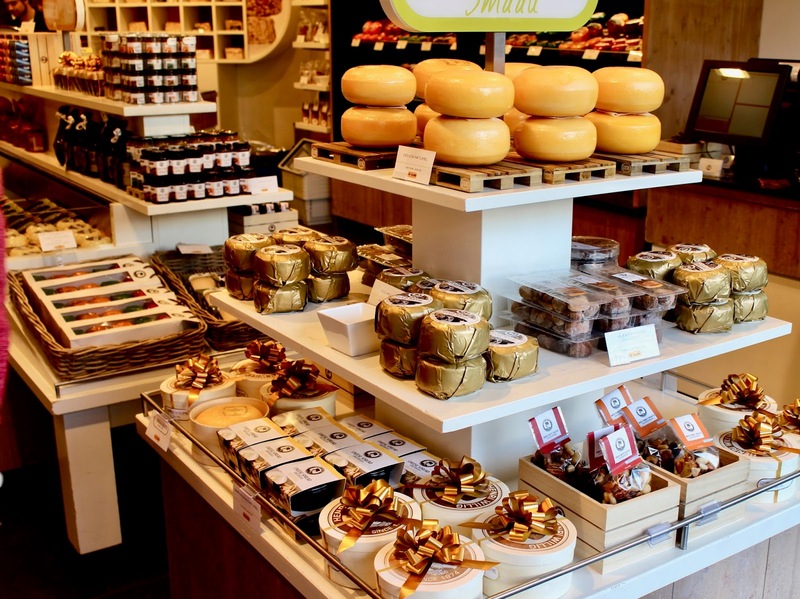 Start your Saturday Amsterdam adventures by strolling along the Albert Cuyp Market, a street market located in the city centre of Amsterdam that offers everything typically dutch. 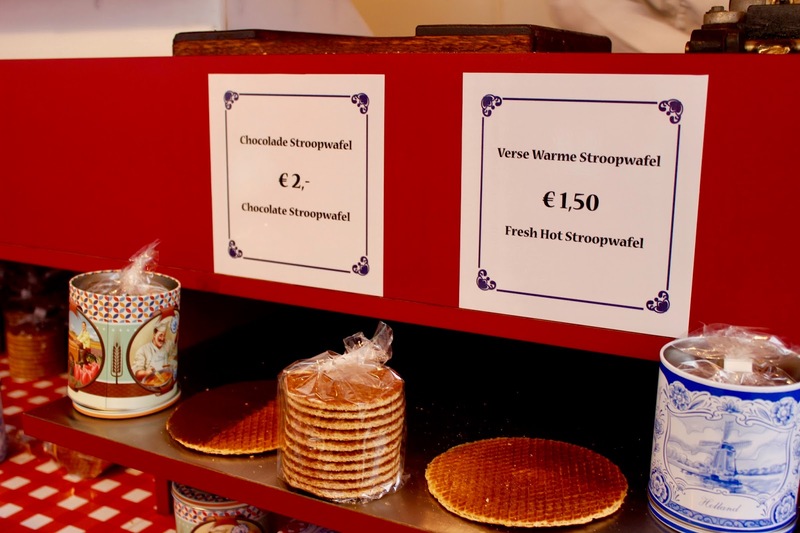 Definitely try dutch pastries such as fresh, warm and delicious “Stroopwafels“ (caramel waffles), “gevulde Koeken“ (marzipan cookies) and “Poffertjes“ (mini pancakes). 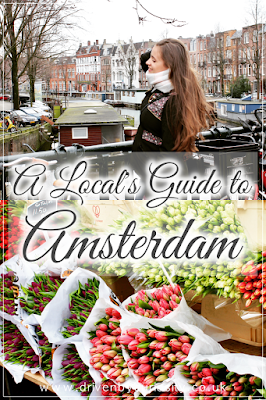 Next stop is the Bloemenmarkt, the world's only floating flower market, which is about 20 minutes walk from the Albert Cuyp market. 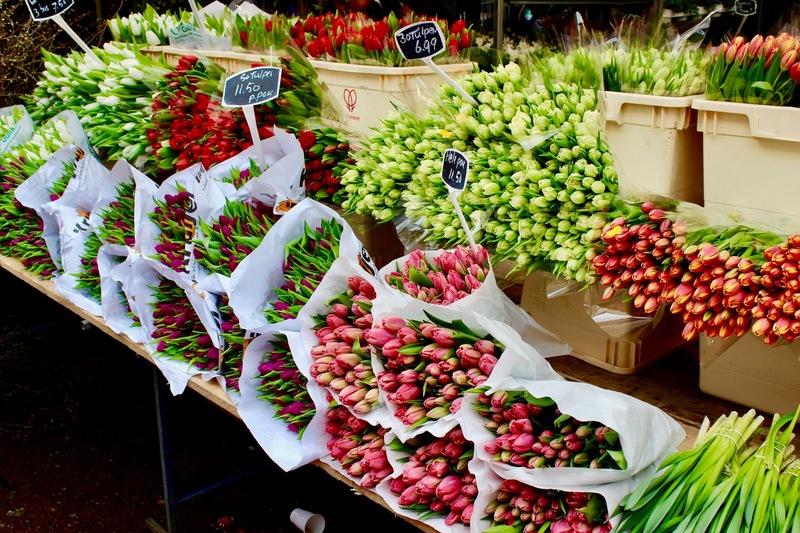 Enjoy the colourful flowers, take some pretty pictures and buy some yummy cheese. 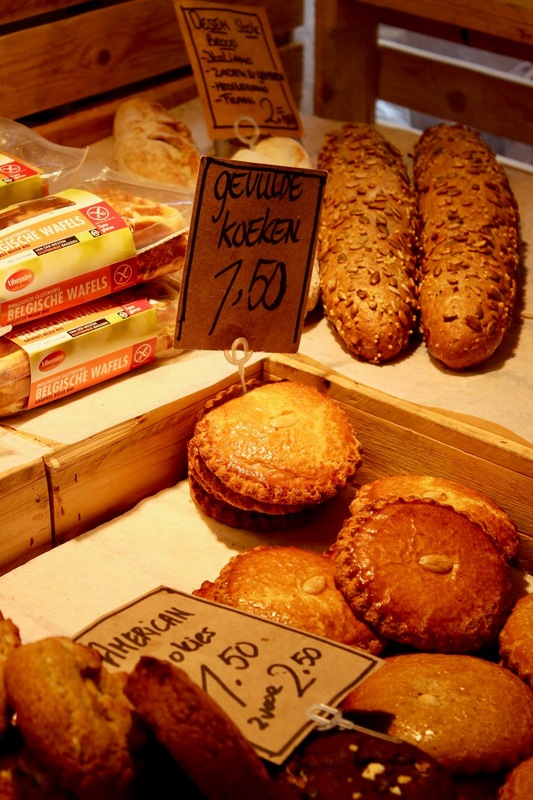 To be honest, I was pretty full after those delicious pastries on the Albert Cuyp Market. 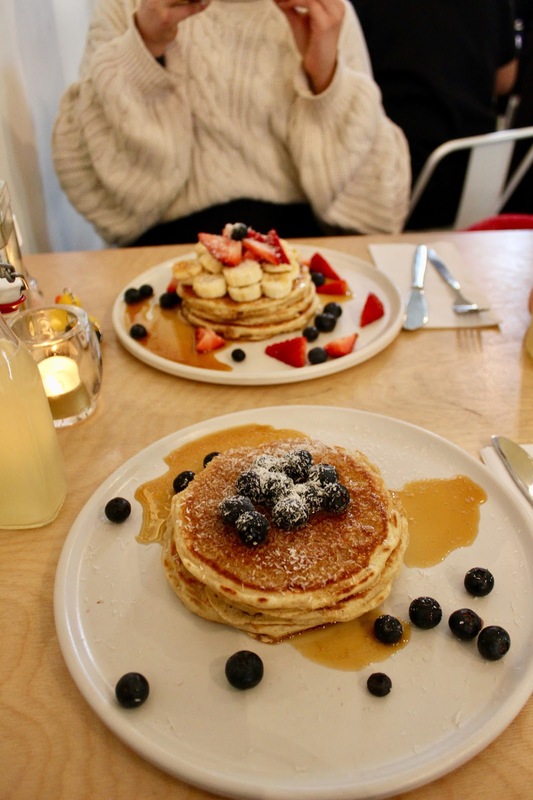 However, as the Netherlands are known for their pancakes, my friend recommended “Mook Pancakes“, a really instagramable pancake place 20 minutes walk from the Bloemenmarkt. 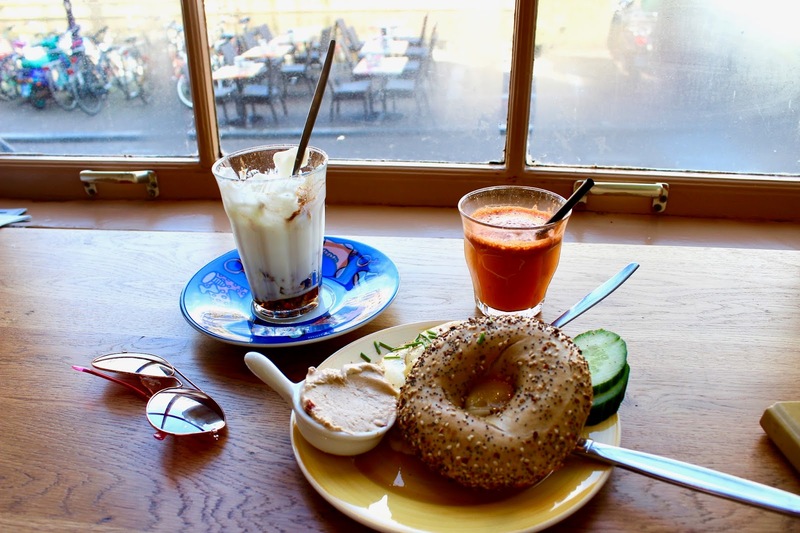 It is such a cute place that offers a lovely variety of organic pancakes and fresh made juices. I also felt like it wasn’t that touristy which is always a plus. 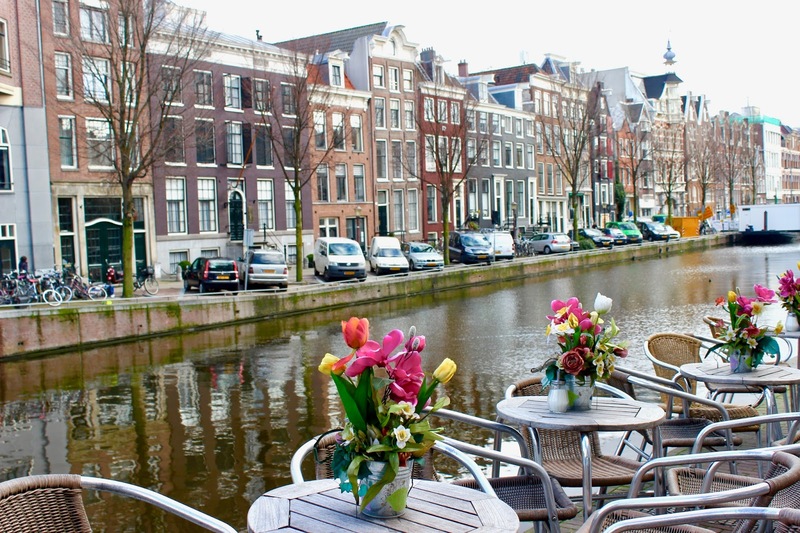 Amsterdam is one of the most picturesque places I have ever been to. 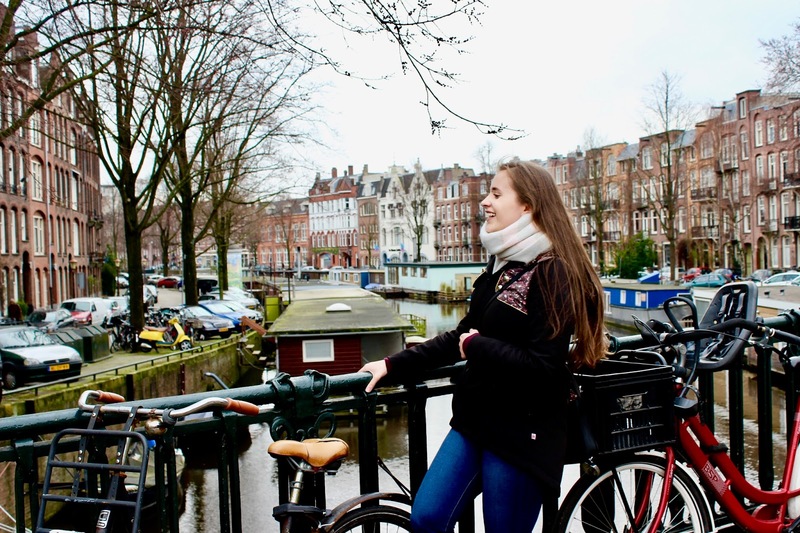 Lovers of pretty places and cute imagery will have no problems spending hours and hours walking around the streets and along the canals taking pictures. 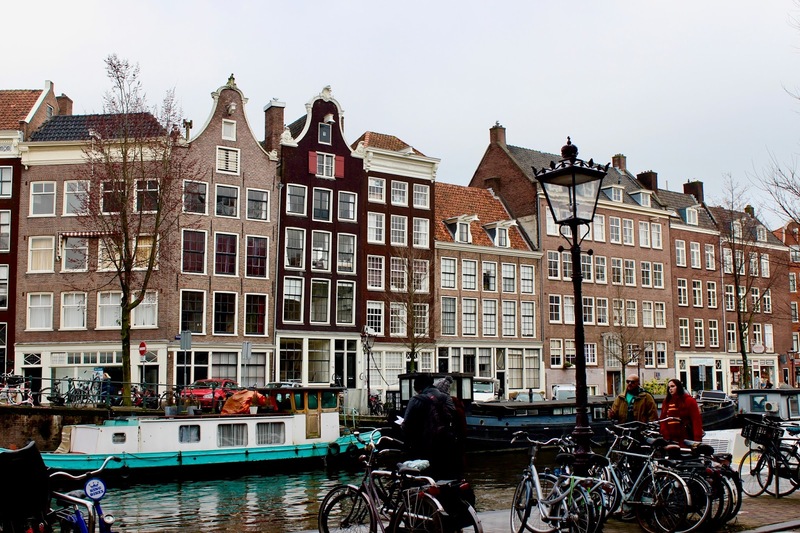 The Anne Frank House is a standard must-see place in Amsterdam. 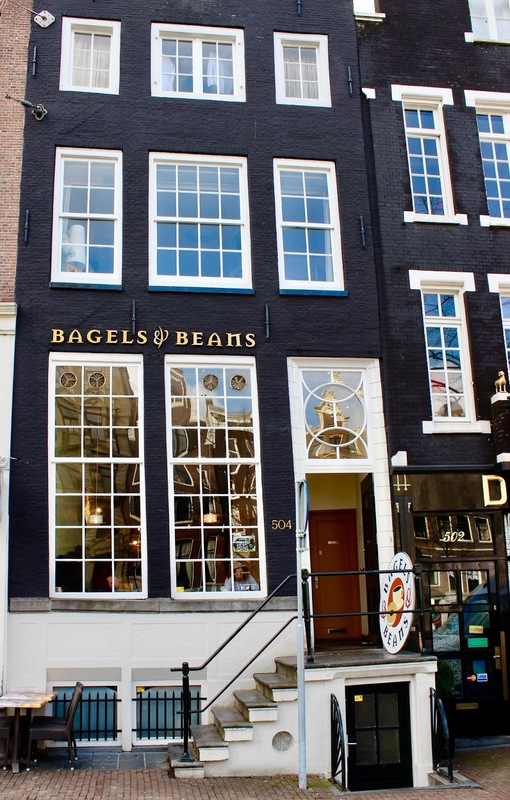 Another recommendation from my kind friend was to get lunch at “Bagels & Beans“, a really cute and picturesque coffee place (25 minutes walk from Anne Frank House). For the fact that the food was super good and it was situated in the city centre right beside a canal I also found it quite affordable which is always a plus for poor students like me. You might have a hard time deciding between the Rijksmuseum and the Van Gogh museum, 2 huge art museums situated on the Museumplein. 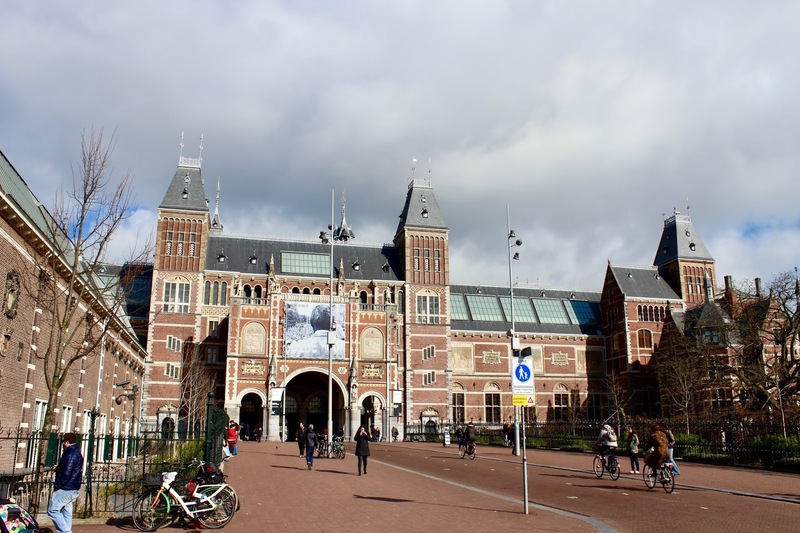 Following the advice of my friend, I personally decided on the Rijksmuseum where I was able to admire some masterpieces by Rembrandt, Frans Hals, and Johannes Vermeer. A nice surprise to me: free entry for under 19-year-olds. 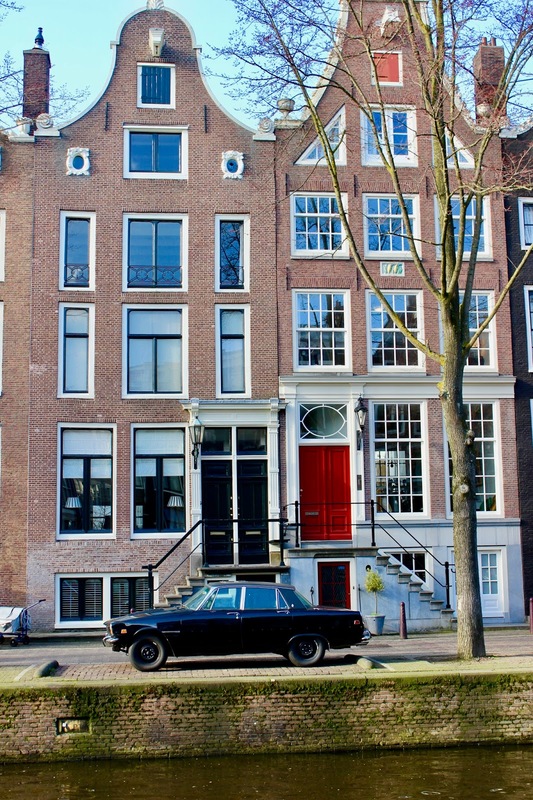 On your way from the Rijksmuseum to the Vondelpark, walk along the most expensive street in Amsterdam. 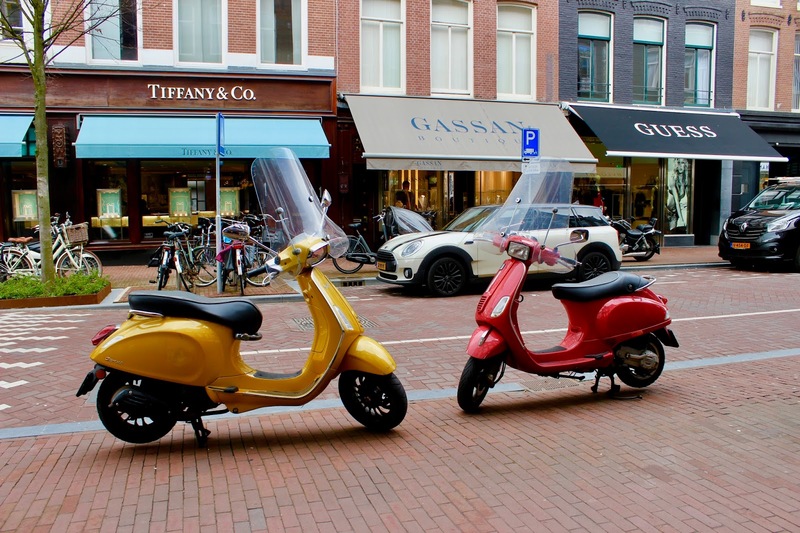 The "Hooftstraat“ offers everything from Gucci and Cartier to Chanel and Prada and is just a really pretty location to take pictures. 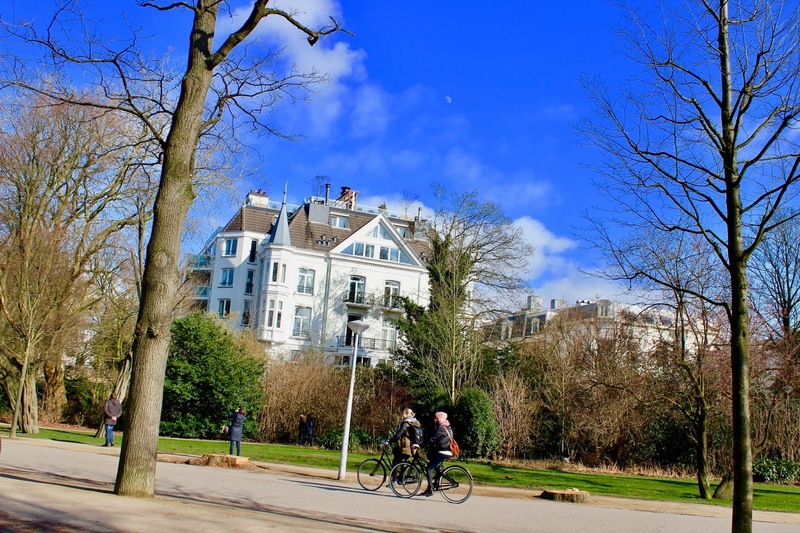 After this museum day you might be feeling some relaxation, which is why you should get some ice-cream from the Ice bakery and set off for a chill time at Vondelpark, a vast park in the city centre of Amsterdam. 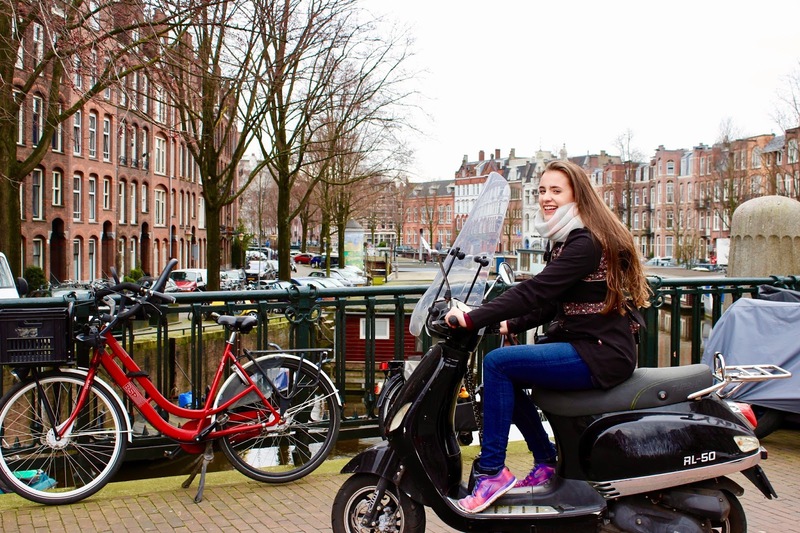 I am so thankful that I got to experience Amsterdam along my lovely friend. I will definitely come back to this beautiful place.